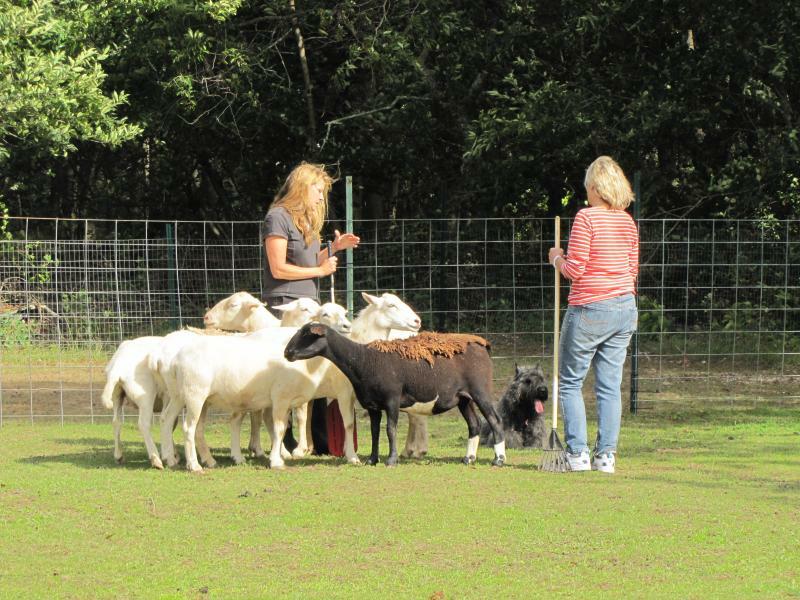 Specializing in instinct tests and "beginner/started" dogs. 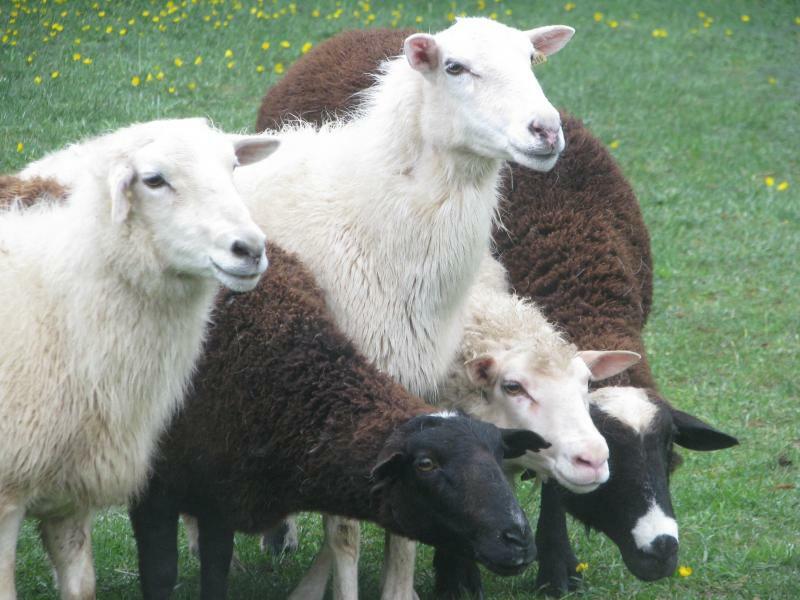 Open to all herding breeds as well as mixed breed herding dogs. 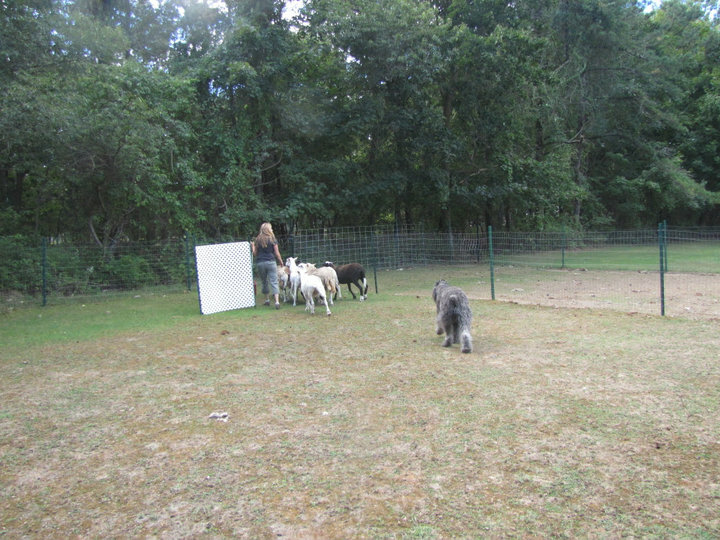 Some of the breeds I have trained are: Austrailian Shepherd, Shetland sheepdog, Collie, Belgian Sheepdog, Belgian Malinois, Bergamasco, German Shepherd Dog, Rottweilers, Bouvier Des Flandres, Australian Cattle Dog, Greater Swiss Mountain Dog, Border Collie, Briard, Berneses Mountain Dogs, Pyrenean Shepherd, Bearded Collie, Corgi, Picardy Shepherd, English Shepherd, and Various mixed breeds. 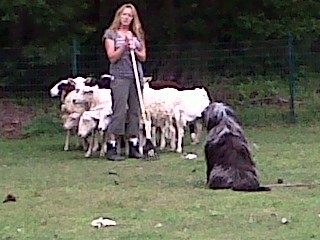 I train both the dog and the owner (handler) to work as a team. For those who do not wish to handle their own dog I will act as the handler/trainer. 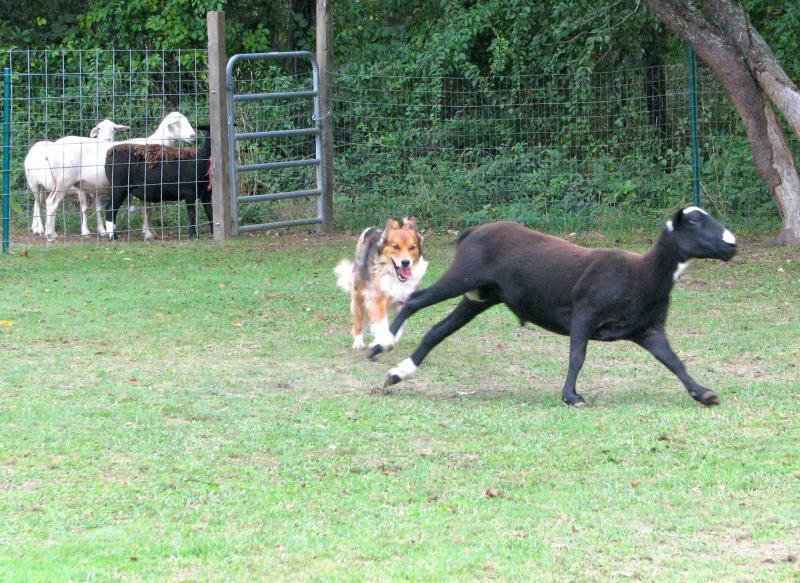 Just for fun and exercise or in preparation for AKC and or AHBA competition, herding can offer a fun and exciting activity for you and your dog! 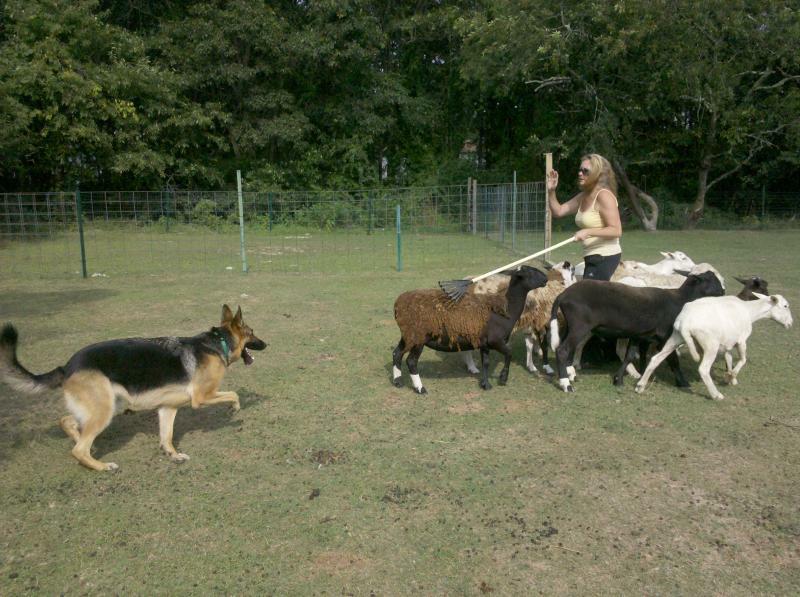 Herding can also help with certain behavioral issues we often see with some "high-prey drive" breeds. Giving your dog an outlet and further training makes for an easier dog to live with. Private Lessons, small groups or individual practice is available. Monday-Saturdays available, weather permitting.